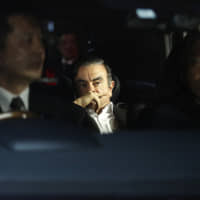 NEW YORK - The world’s preoccupation with the Carlos Ghosn affair hides in plain sight the pathetic state of Nissan Motor Co.’s business and the value destruction that has continued since his arrest. Clearly Ghosn is keen to show that Nissan’s leadership, led by Hiroto Saikawa, had a motive for ousting him. 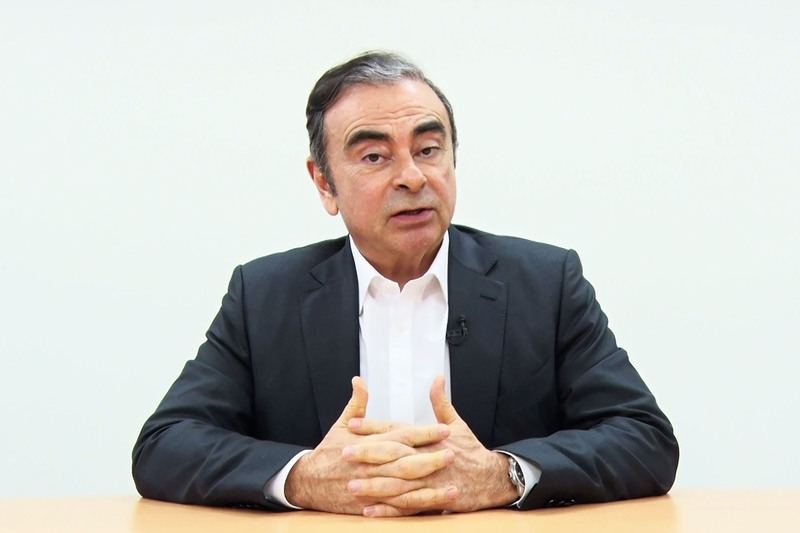 Rumors have swirled that Ghosn had wanted to get rid of Saikawa, prompting the company’s executives to go public with the initial allegations against their then-chairman. But putting aside all of the blame and counter-blame, Ghosn is right to focus on Nissan’s business, and the recent damage to its brand and shareholder value. Even on this subject, Ghosn can’t be absolved entirely. 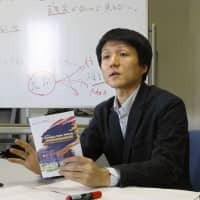 Saikawa, who took on the role of co-CEO in November 2016 and sole CEO in 2017, was the ex-chairman’s protege and handpicked successor. Ghosn is responsible for that choice, no doubt. But the CEO’s performance has been poor. Sales in the United States and China haven’t kept pace with peers. Even its luxury Infiniti brand, which was doing well, has started to disappoint. In China, where other Japanese carmakers have gained ground in recent months, Nissan has stalled. While the company has been offering sweeteners to buyers in the U.S., its campaign is one of least effective in the industry (when measured as the ratio of market share to incentive spending). Meanwhile, Nissan has had to recall hundreds of thousands of cars and has admitted to falsifying emissions tests. Maybe if Saikawa and his fellow executives were as obsessed with improving the state of Nissan as they’ve been with Ghosn, the picture would have been different. Other global carmakers have at least decided where they want to focus their future — whether it’s throwing cash at technology, whittling down their businesses or merging. Nissan’s path forward is pretty much invisible. 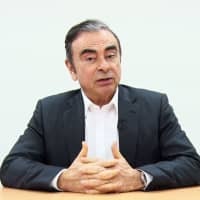 Ghosn acknowledged in his video that the fear of a full merger of Nissan and its alliance partners Renault SA and Mitsubishi Motors Corp. had agitated Japanese executives, sparking the local resistance against him. But he makes a reasonable point that some of this anxiety was caused by Nissan’s poor performance. After being bailed out by France’s Renault in the 1990s, Nissan has brought most to the alliance table in terms of technology, capital and profit — helping explain the resentment in Tokyo about the current cross-shareholding structure (Renault owns 43 percent of Nissan, and Nissan owns 15 percent of Renault). But with the Japanese company struggling, it’s harder to command any leverage at the negotiating table with the French state and Renault over a possible re-balancing of the ownership stakes. For now, it appears to be in an amicable discussion to maintain the status quo. Anjani Trivedi is a Bloomberg Opinion columnist covering industrial companies in Asia. 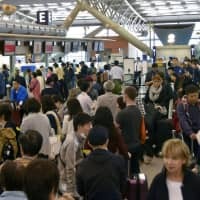 scandals, Carlos Ghosn, Nissan Motor Co.